The boys are back in town! 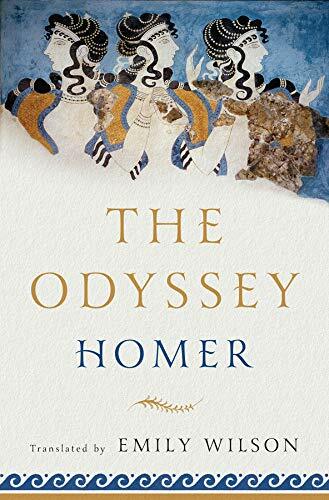 Odysseus and Telemachus make it home to Ithaca in this episode of our show-within-a-show, which covers books 12-15 of Emily Wilson's translation of The Odyssey. We've got sirens, vaping, swineherds and some god-granted old dude cosplay.